Two Canadians were reportedly passengers on a bus that crashed in eastern Cuba on Thursday afternoon. 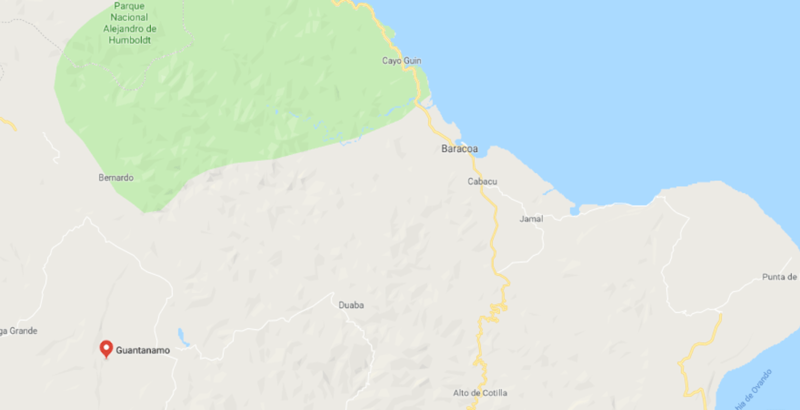 The bus crashed on a road between the cities of Baracoa and Guantanamo in a section known as Loma de la Herradura, according to Radio Guantanamo. According to the local radio station, seven people have died, including three Cubans and four foreigners, and 33 are injured, including 11 Cubans and 22 foreigners. According to Radio Guantanamo, two Canadians were on the bus — a 56-year-old man and a 54-year-old man, however, the extent of their injuries is not yet known.